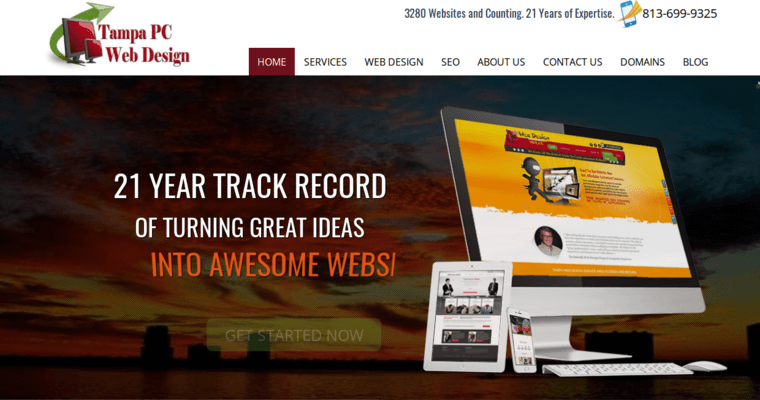 Tampa PC Networks is one of the lesser known web design firms around today. They are located in Tampa, Florida. 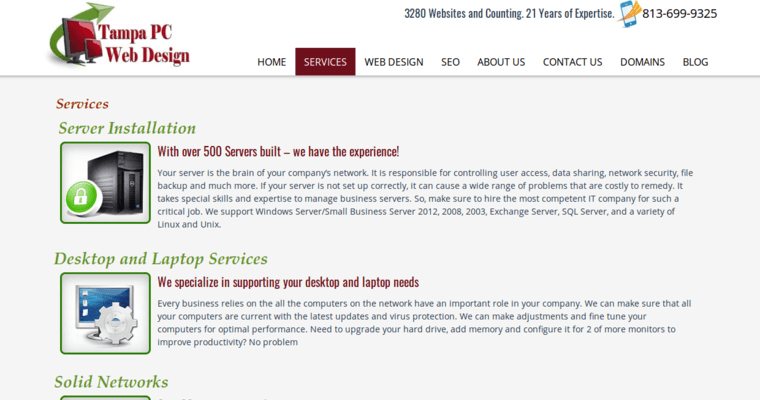 The owner has over 21 years of experience designing websites and 27 years of computer server experience. They have worked with a large selection of clients all across the globe. Some of the business sectors that they do particularly well with include construction, manufacturing, e-commerce, retail, hospitality, travel & tourism, technology, and healthcare. Tampa PC Networks regularly designs custom websites for their clients. However, they also assist clients with a variety of other needs. Some examples include networking, hosting provider research, mobile application development, and website optimization. In addition to website design, Tampa PC Networks can also help with some digital advertising needs as well. For instance, they can help with PPC and SEO. They can also help with social media marketing as well.